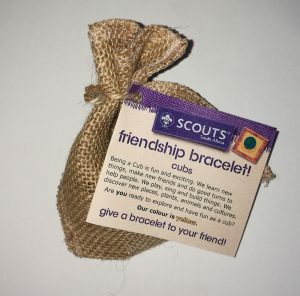 Be a friend, share a Scouting gift! 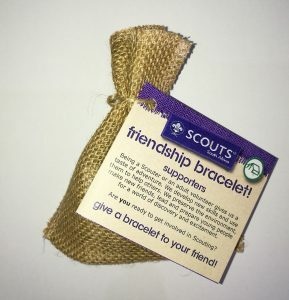 Be a friend, share a Scouting gift! 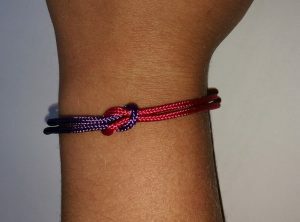 Give one of SCOUTS SA’s new DIY Friendship Bracelet Kits to friends in Scouting, in school, at work or in your neighborhood? 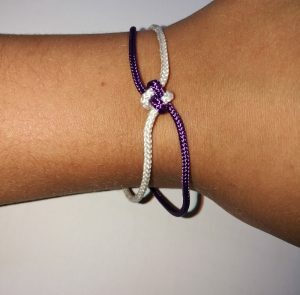 The new DIY Friendship Bracelet Kits include two ropes, a clasp and a DIY pamphlet showing your friend how to tie a “reef knot” or a “friendship knot”. 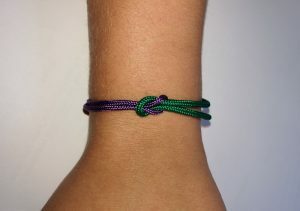 DIY Friendship Bracelet Kits come in all the Scouting colors! 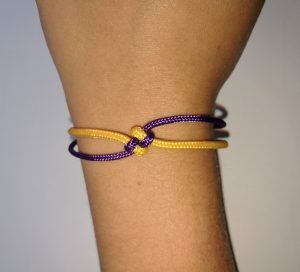 The DIY Friendship Bracelet Kits are sold online and at the National Scout shop for ONLY R35 each. 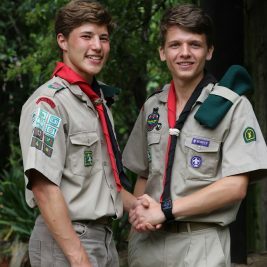 The “DIY Friendship Bracelet Kits” are part of SCOUTS SA’s national fundraising initiatives. In order to provide for Group fundraising too, Groups who purchase 10 or more kits at one time, can purchase them for R25 each and then re-sell them for a maximum amount of R35 each. The money raised can benefit the Groups’ own activities.